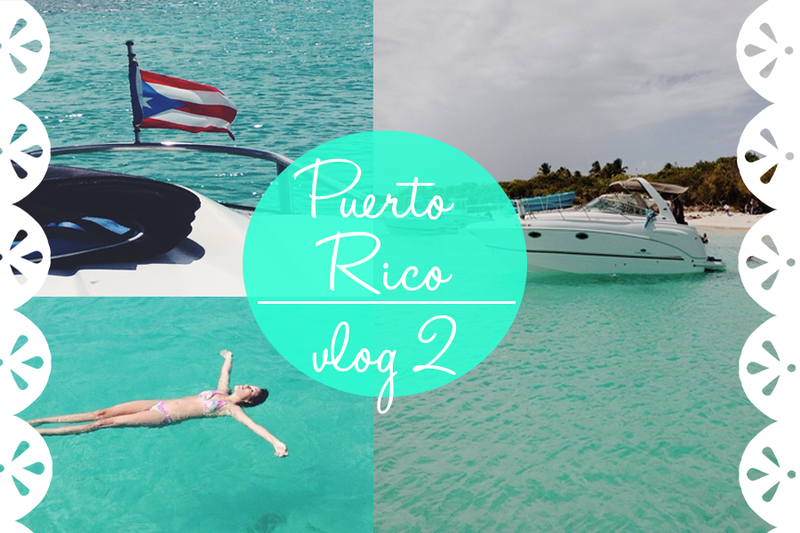 Finally my second Puerto Rico Series vlog is up! I decided to take you guys along with me to experience clear blue waters and amazing views! It doesn't have a lot just the view because I was obsessed with the view that day! So I hope that you enjoy this vlog and please subscribe to my channel and like too!